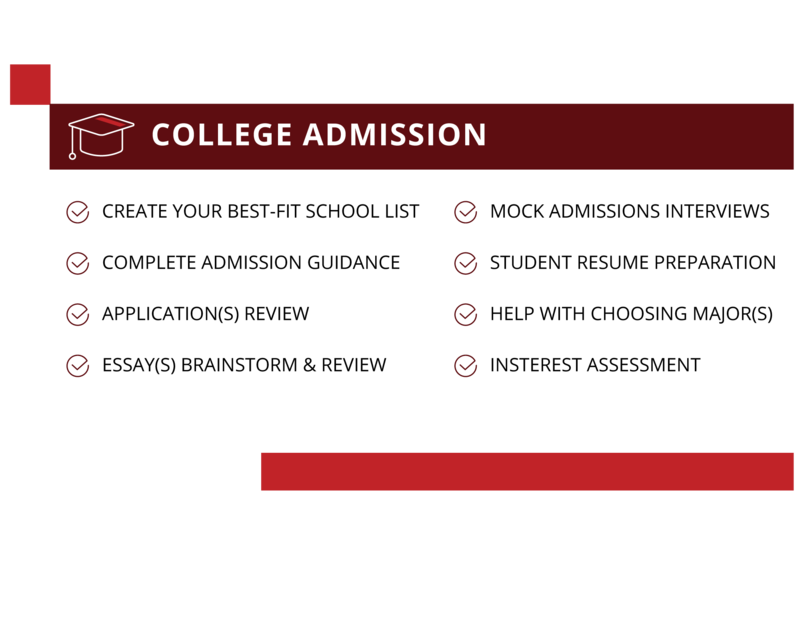 Parents, is your child heading to college soon? The first step is to send your information to our Advisors who can help you get started. 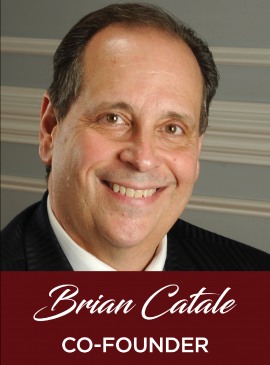 Brian is the founder of Brian Catale and Associates. As a co-founder of Key Stone College funding, Brian is passionate about educating families on how they may improve and sustain their present lifestyle while implementing and utilizing grants and leveraging loans to pay for college. He is considered an expert in wealth preservation and risk reduction. Brian has lectured at Thiel College, Slippery Rock State University, Waynesburg University and St Vincent College on the subjects of Retirement Planning and Wealth Preservation. Brian has helped the community leave a Family Legacy Lifeprint® through his weekly radio show, “Wisdom Keys” which was endorsed by Glenn Beck and had aired in the greater Pittsburgh area on FM NewsTalk Radio. 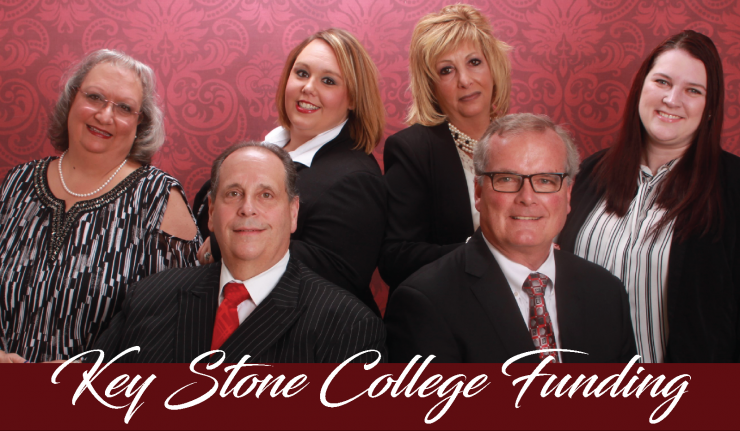 As the co-founder of Key Stone College Funding, Brian guides families through the process of identifying suitable colleges for the degree that the student is seeking and the ways to help pay for college. He focuses on preserving assets for retirement by injecting outside funds into the process to help alleviate the financial cost of education. Brian and his team have introduced the Aid and Attendance Benefit to over twenty thousand Veterans and their families. 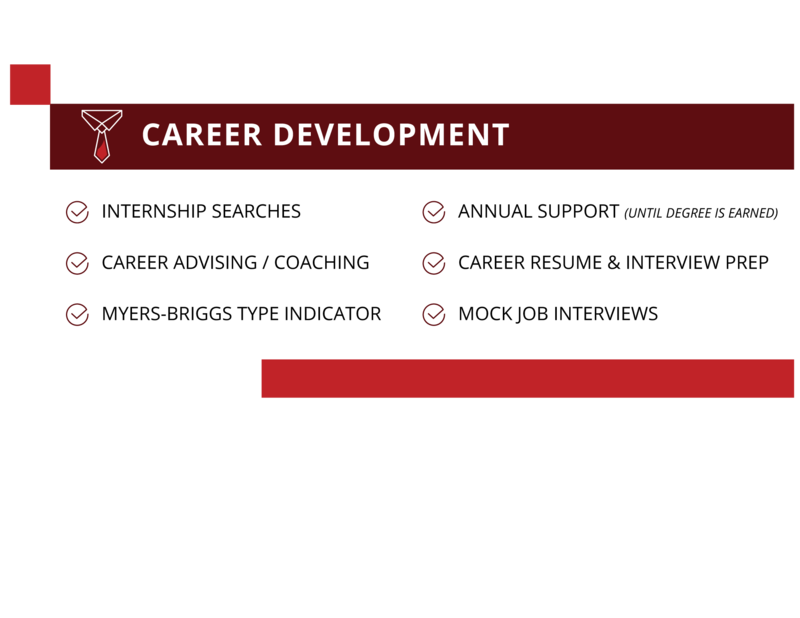 As a co-founder at Key Stone College Funding, Kimberly is both diligent in her financial solutions practice and committed to her profession. 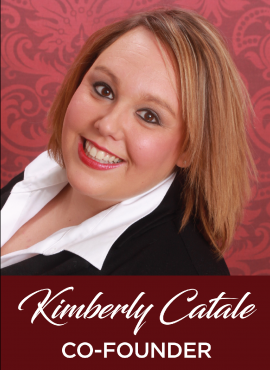 She joined Brian Catale & Associates in 2013, after 10 years of experience with a well-respected Fortune 500 company. Kimberly’s main area of practice is guiding families as they prepare financially for how to pay for their child’s education, with focus on preserving assets for retirement by injecting outside funds into the process to help alleviate the financial cost of education. Aside from being a College Funding Specialist, Kimberly was born and raised in New Wilmington, PA and obtained her education at Pitt Bradford. Kimberly and her husband Daniel have a beautiful little girl, Adelle Brielle. GET THE EDUCATION YOU NEED! 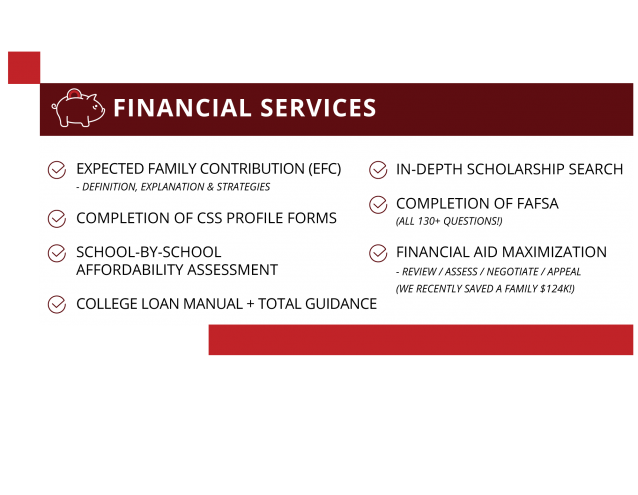 Learn how most families who thought they could never qualify for financial aid based on their high income or high assets can become eligible for aid. 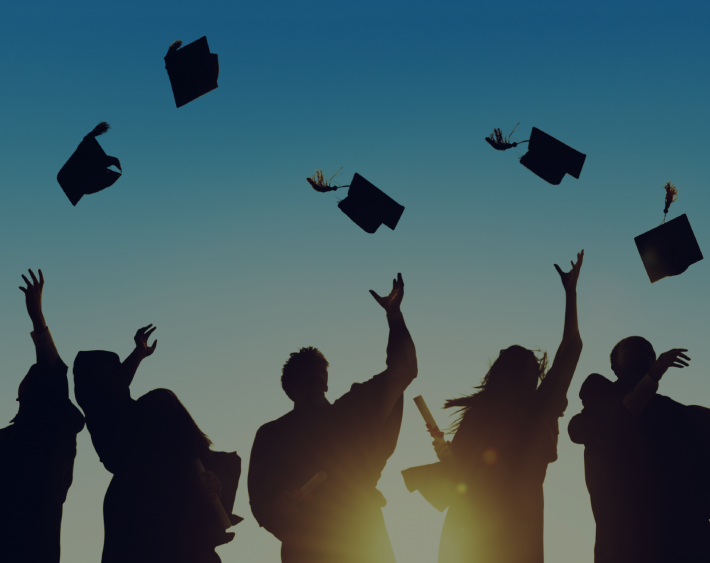 Understand cost effective options to fund college, and how to avoid costly pitfalls without putting a strain on your retirement and the rest of your family finances.